Before I begin with my blog topic today, I’d like to share that we at the C.H.E.K Institute have a BIG EVENT coming your way! I can’t let the cat out of the bag yet. But if you’d like to be notified about our big event, we’ll be sending out special invitations to our newsletter subscribers. If that does not yet include you, head on over to front page of the C.H.E.K Institute website and request your CHEK Starter Kit now and we’ll also send you our e-mail newsletter. I hope all of you are enjoying life, and its inevitable ups and downs. In my vlog today, I share that based on the nature of the two elementary forces that create the entire universe — including ourselves and our individual and collective minds — for all thoughts, there is an is, and an isn’t. I start my presentation by sharing a basic outline of how our souls grow and develop based on an encapsulation of Rudolf Steiner’s model. 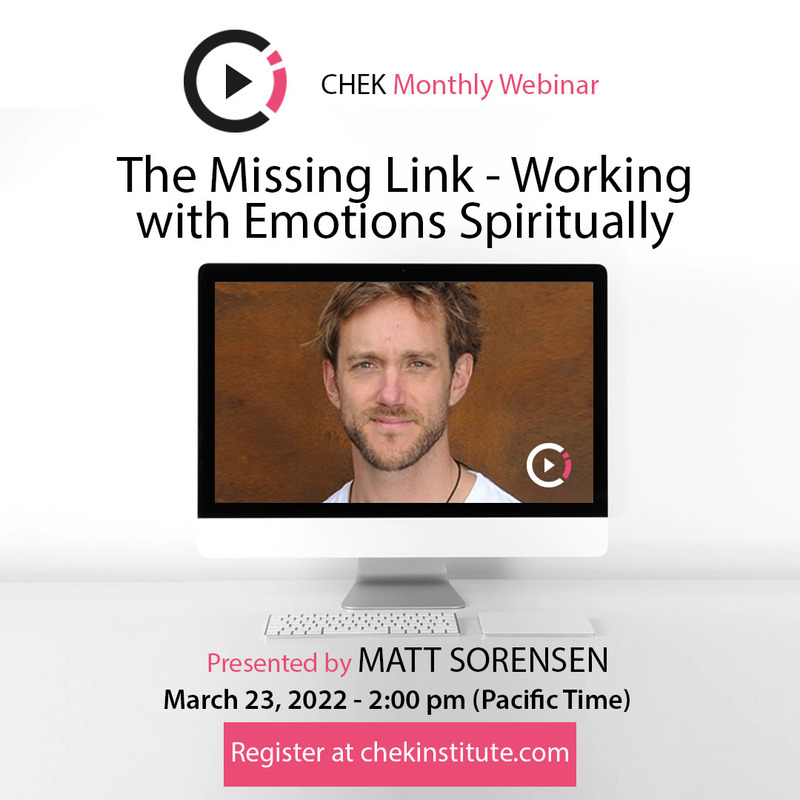 I correlate the stages of soul growth and development with the general, and now widely accepted, stages of the growth and development of consciousness within individuals. I show you that between what we feel is and what potentially isn’t, there is POTENTIAL. I share a few examples of how we can use the POTENTIAL between is and isn’t to think more holistically. 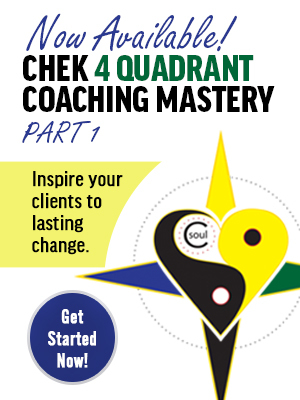 I take you through five different examples of ways people commonly get adamant, or dogmatic with their stated is, such as “God is such and such” to help you see how to use the model of holistic thinking I share in my newly released C.H.E.K 4 Quadrant Coaching Mastery program. 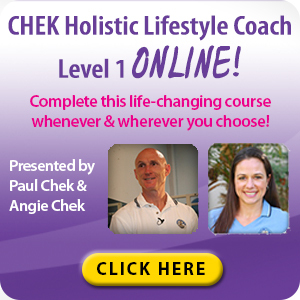 I hope you enjoy exploring holistic thinking with me today.